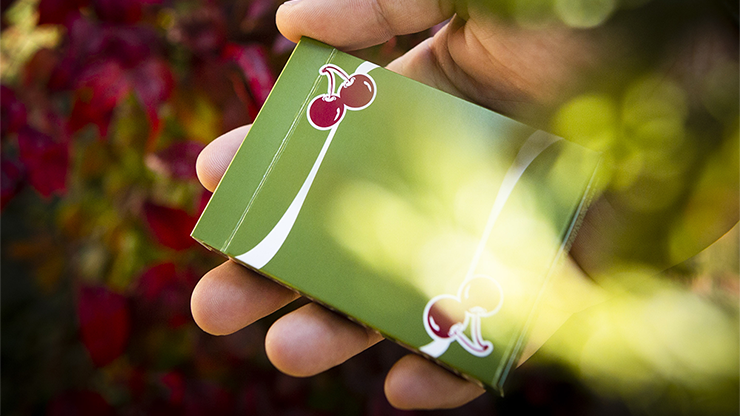 *Join the CPC Club and save up to 20% more. 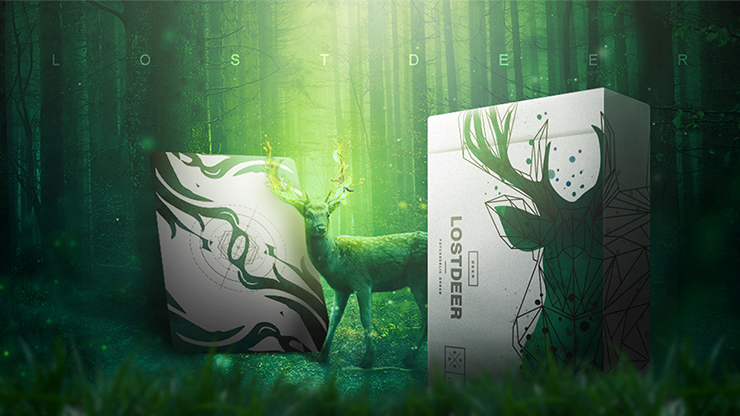 Lost Deer Playing Cards is a brand-new style of artwork by Eriksson and Bocopo. 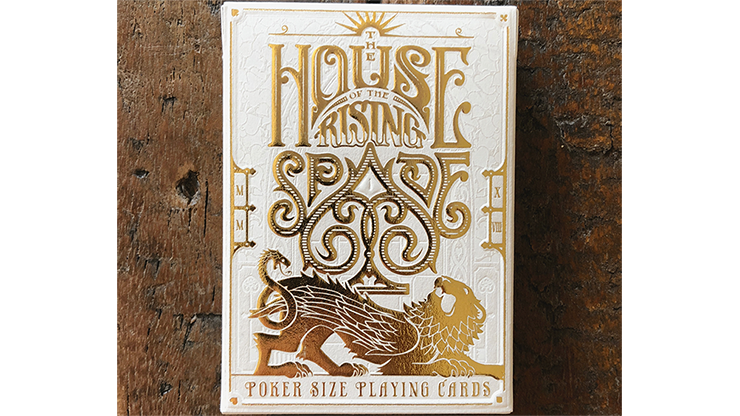 It is not merely a \"modern minimalist\" or a so-called \"complex fantasy,\" the Lost Deer Playing Cards shows you the mixture of Chinese and Western art and aesthetics. 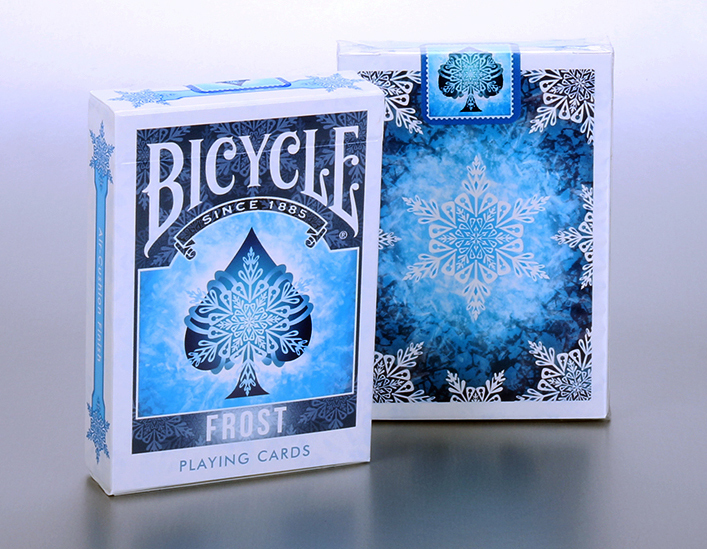 The design of the Lost Deer Playing Cards originated from a nightmare of the designer Eriksson. At that time, he was at a low point in his life. He was immersed in pain and found it hard to extricate himself all day. After a night of drunkenness, he fell into a nightmare. In the dream, he lost his way in the misty woods, filled with disappointment and unable to escape. When he desperately wanted to give up, a roe deer appeared. The high antler was like a flag of pride and led him to step out of the terrible dream. When Eriksson woke up, he translated this dream into his creative inspiration and, thus, Lost Deer Playing Cards was born. The elk symbolizes sacredness in the East and West. 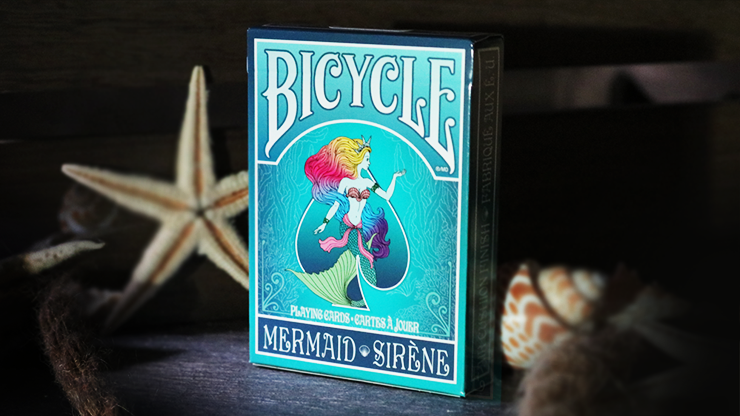 What the designer wants to express is that this deck of cards will take players away from the cage of life, with an active attitude towards life. 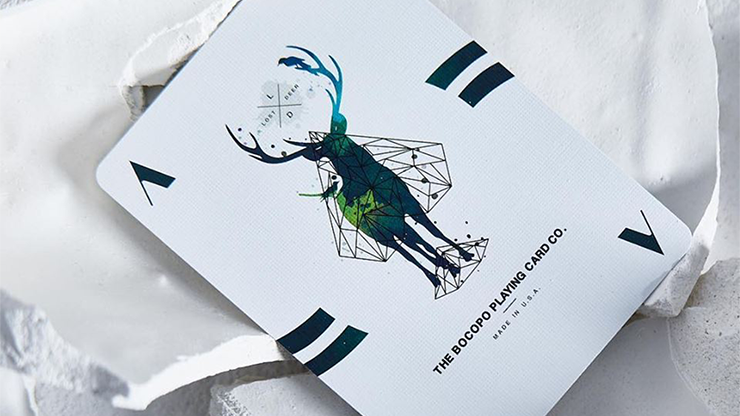 The graceful and mysterious design of the Lost Deer Playing Cards is difficult to see from the picture. 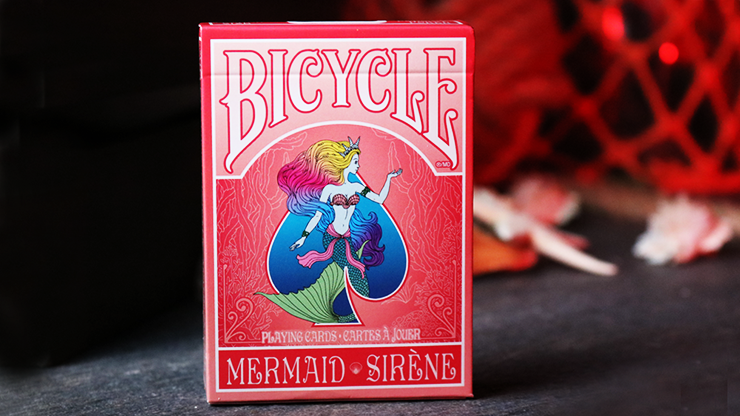 Perhaps there has never been a deck of playing cards that combines the feeling of fantasy with the modern style so naturally. In the large area of the cards, the most popular low-poly element in the Western world has been used, and the image of a deer is outlined only by lines. It is depicted in a simple and clear manner in the Western style. However, in the painting, it chooses the most traditional elements of the ink painting in the East, and that kind of color makes the lost deer smarter and more mysterious. 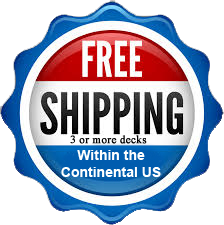 The two completely different elements come from two different lands, but they are soft and gentle in this deck of playing cards, which complement each other and perfectly integrate the reality and the dream, the West and the East. 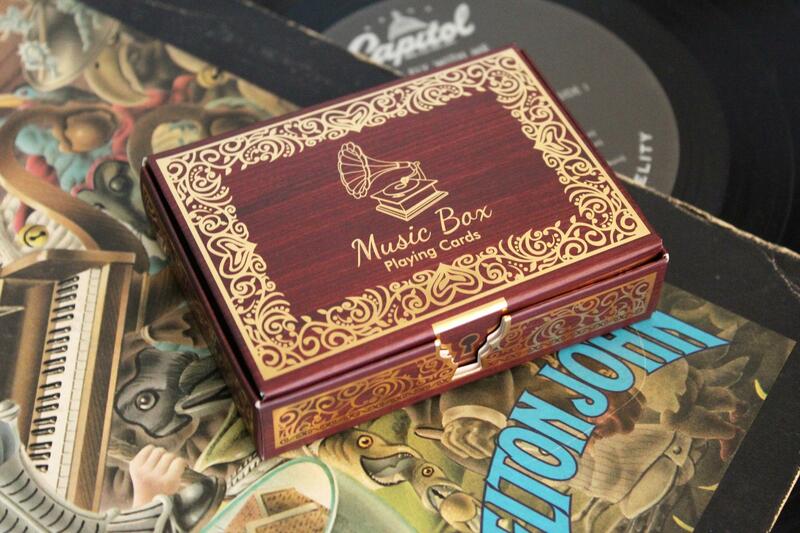 With a fully dreamy feeling on the card box, and the elk-shaped mosaic of the deer is even more mysterious and stunning. 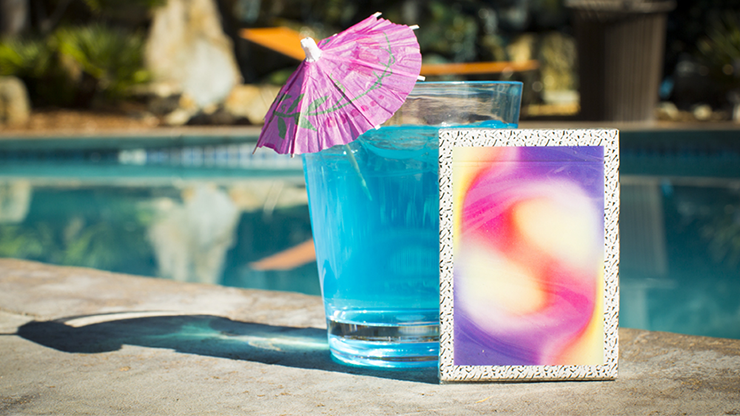 If you stitch two card boxes together, you can reproduce a complete picture. 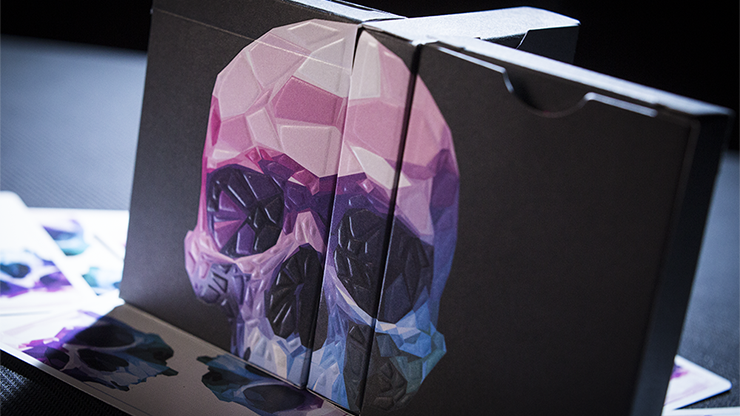 The back of the card is the vortex formed after the distortion of the antlers. With the gradual change of colors, it is as if living in the mysterious dream. The pattern inside and outside in the cardistry shows a unique beauty so that you are unable to reject it: the outer side of the green looking more like forest and the inner side of the green more like lime, both of which form two rings after opening, greatly enriching the sense of layers. 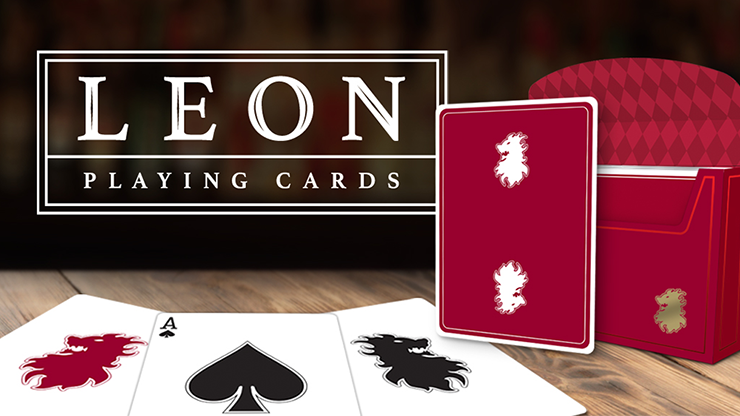 The card face of the Lost Deer Playing Cards has not been designed in the traditional style but 100% redesigned instead. It not only owns the font polished more suitable for the overall style, but also has the green triangles at the two corners of the board which are even more unique. They can be exposed exactly when they are opened, with more complete and rich lime green circles, which are formed at the outermost and most central areas. 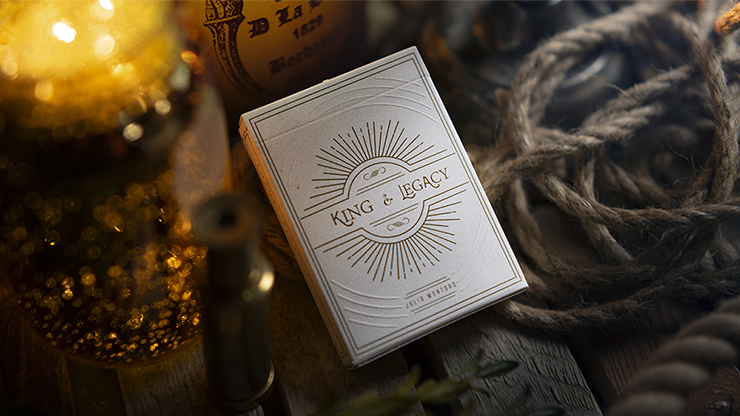 The design of the Lost Deer Playing Cards takes every detail into consideration. Even the color chosen is the rare green in the cards, highlighting the mystery of the illusion. 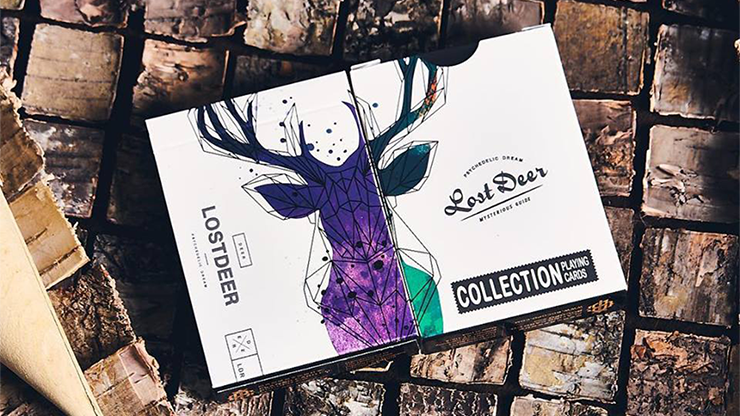 The Lost Deer Playing Cards is limited to 2500 decks. No REPRINTS. 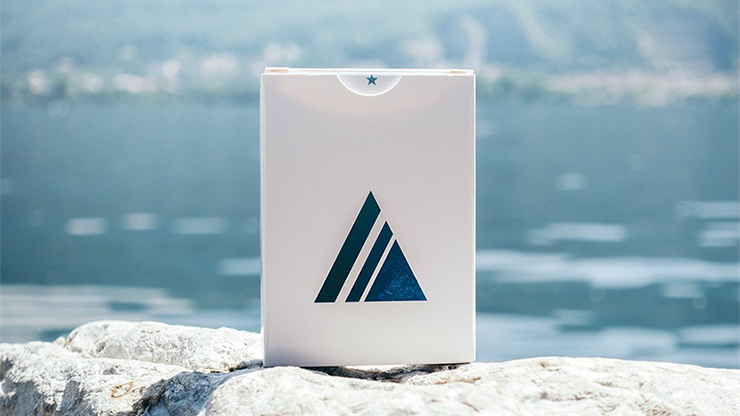 The Lost Deer Playing Cards satisfies all requirements for quality: printed by USPCC, classic stock selected, and air-cushion finish, all of which will make you feel the beauty and texture of life. 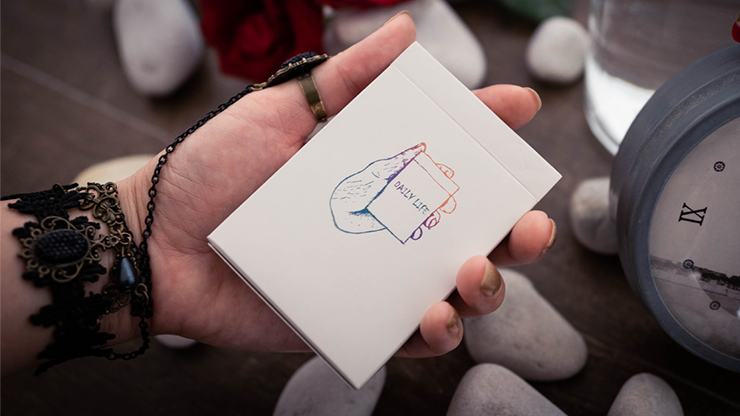 If you are tired of stereotyped simplicity, if you are already tired of the visual fatigue of the practice cards, let the Lost Deer Playing Cards take you out of this slough! Lost Deer, let you experience the quality of life in the dream!